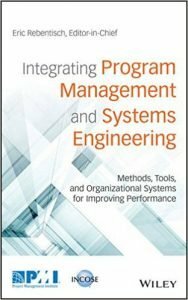 This is the third podcast interview associated with the excellent book ‘Integrating Program Management and System Engineering: Methods, Tools and Organizational Systems for Improving Performance’ from the Project Management Institute (PMI) and International Council on Systems Engineering (INCOSE) and published by Wiley. In this interview, which is part 2 of a 2 part series, Betsy Clarke talks about her background, and the second of the case studies she contributed to the book, an examination of the electronic support upgrade for the Royal Australian Navy’s ANZAC class frigate. 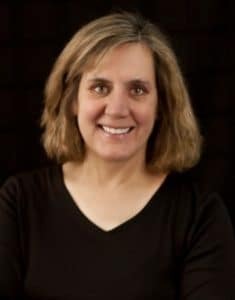 Betsy Clark is President of Software Metrics, a leader in the practical application of measurement for predicting, controlling and improving software process and product quality, working with clients who include government organizations, commercial companies as well as other consulting companies. The book is the product of five years of research and writing by a large team of contributors led by Eric Rebentisch and is both a really solid reference and a guide for integrating the two often conflicting disciplines of program management and systems engineering. It is available for purchase from a number of different sources, here through PMI (where members receive a discount), here via INCOSE (where members receive a discount), via Wiley who are the publishers of the book or from Amazon or most other on line retailers.